In Goa, practically every household has a guava tree growing in their backyard. The fruit is eaten when ripe and the pulp cooked into a jam or guava cheese. During Christmas, perada or guava cheese is a popular sweet that is prepared which is chewy in texture with a hint of pleasant tartness, often eaten as a dessert. I learned how to make guava cheese when I was 20 years old from my kind neighbour Aunty Celine. 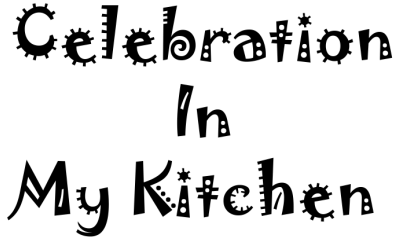 She was always willing to share her recipes and answer to any queries I had relating to food. Thanks to aunty, I have been preparing guava cheese every Christmas after she taught me. The general rule she told me is to use three-quarters of the amount of sugar per one-part of guava pulp. 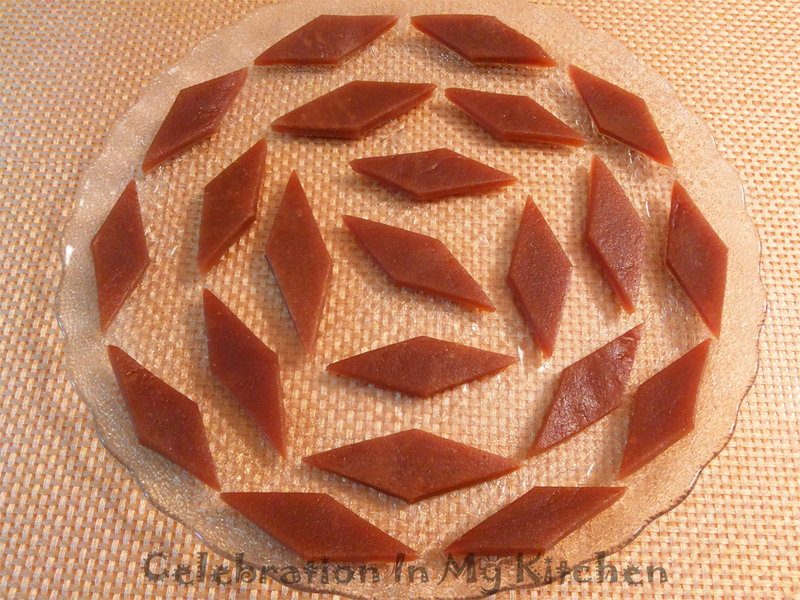 Love guava cheese so it is usually the first sweet that I make for Christmas. Moreover, it has a long shelf life too. In Canada, it is difficult to get nice ripe yellow guavas, so I get the huge green ones with tender skin and keep them next to apples to ripen or soften. Apples release ethylene gas which is a ripening accelerant so any fruits kept next to apples ripen faster. Guavas have natural pectin which acts as a gelling and thickening agent. The green guavas having more pectin than the yellow ones. Though few ingredients are utilized in the preparation of perada, a lot of elbow grease is required in stirring. In the end, it is worth the effort. Guava is a powerhouse of nutrients. It is rich in vitamins, proteins and minerals. High in dietary fibre and helpful in managing weight. Prevents cancer, good for eyesight, improves texture of the skin, regulates thyroid issues, increases brain functions, reduces cholesterol and helps control diabetes. No wonder they say that "A few guavas in the season keeps the doctor away for the whole year". 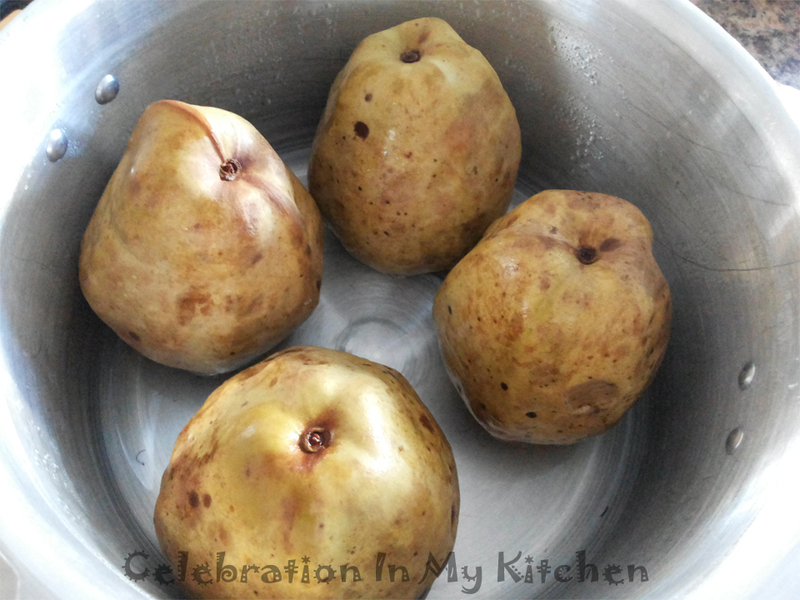 Wash guavas, put them in a pan covered with water and parboil till fruit about to burst. Discard the water and cool guavas. Peel the skin and cut guavas into half. Separate the seeds from the pulp. First grind the pulp in a blender and strain using a cheesecloth. Run the seeds which will have some pulp onto them in the blender for a couple of turns. This will separate the pulp, strain with seeds through the cheesecloth. Measure the pulp. I had 4.5 cups of pulp so as per the general rule indicated in the write-up above, I should use little more than 3 cups but instead I tried to cut down on sugar and utilized only 2 1/2 cups. The reason being I used guavas that were not very ripe which definitely had more pectin plus increased stirring time resulting in perfect guava cheese, not overly sweet too. Grease a marble slab or wooden board and a rolling pin. In a wide heavy-bottomed pan, add the pulp, sugar, colour, lemon juice and stir on medium heat with a long thick wooden spoon. Halfway through the cooking process, the mixture will start to bubble and splutter (be careful). Using a table knife, scrape down any mixture stuck to the sides and wooden spoon. Continue stirring till the mixture starts to leave the sides of the pan. 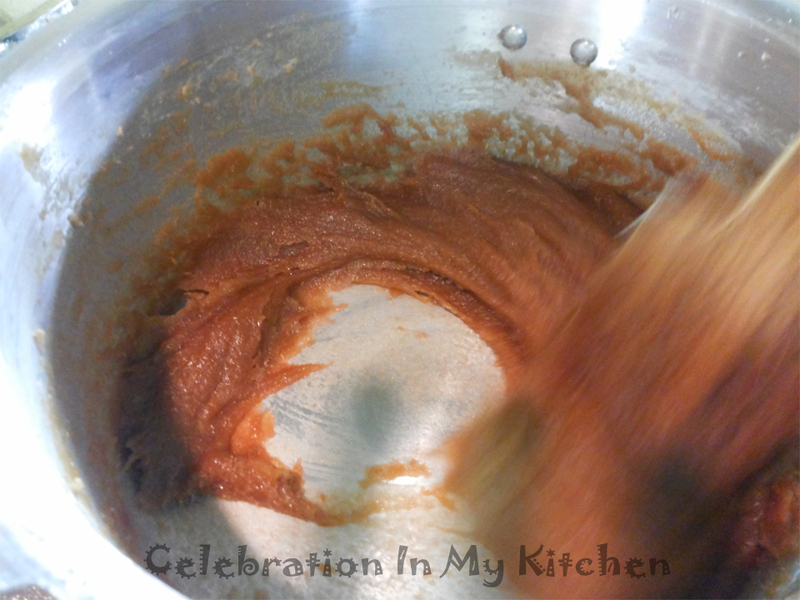 At this time, mix in the ghee. When you notice that the mixture stops to bubble indicating no moisture and comes towards the centre of the pan, remove onto the greased board, around 1 hour 25 minutes. Smoothen the perada to 1/4" or 1/2" thickness using the rolling pin. When cool, cut into diamond shapes. Store in an airtight container with parchment paper between each layer. Refrigerate and it will last for a year. 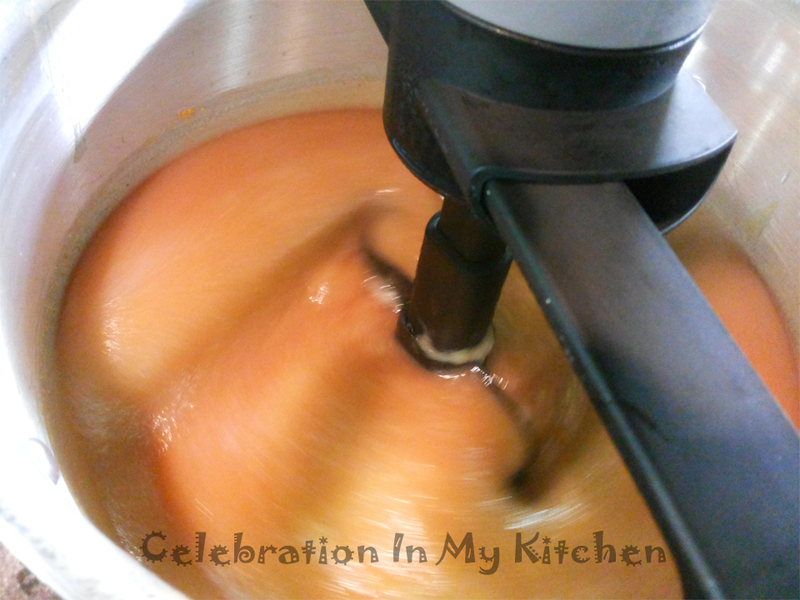 I used the Stirio for 45 minutes to stir the perada and then switched over to the wooden spoon. The Stirio did an amazing job. Try to invest in one, it will make life easier especially with our Goan sweets that require a lot of stirring. I bought the Stirio online from The Shopping Channel in Canada when it was on sale. Check amazon for availability, Google for information and You Tube to watch video on Stirio.